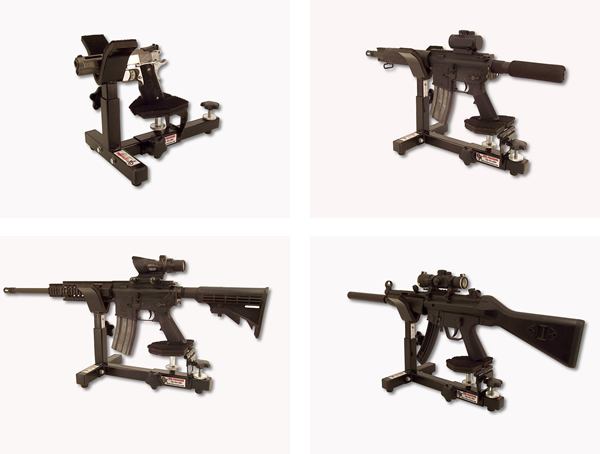 Designed to accommodate both pistols and rifles with pistol grips, the Compact Shooting Rest is perfect for shooters with limited bench space. 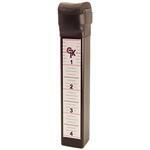 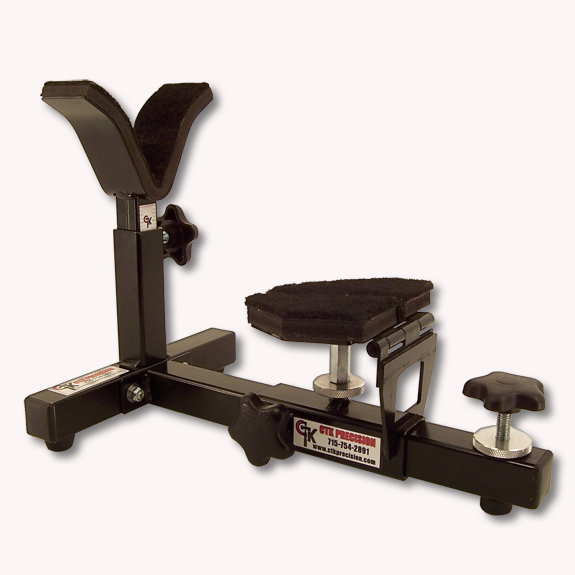 This rest is 10” shorter and 9” narrower than our original P3 Ultimate Shooting Rest. 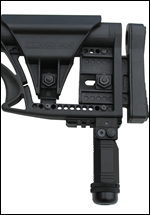 The Compact Shooting Rest is equipped with an adjustable rear leg that allows for precise elevation adjustments. 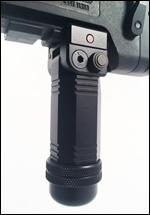 The horizontally telescoping Rear Shooting Pad adjusts to all pistols and rifles with pistol grips (such as the AR-15 platform). 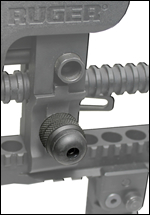 The telescoping Front Y Rest adjusts vertically to quickly get you on target. 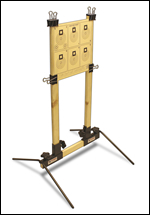 Both the Rear Shooting Pad and the front Y Rest are covered with high quality marine carpet for long lasting durability. 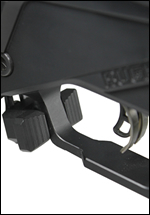 Rear Shooting Pad adjusts to accommodate both pistols and rifles with pistol grips (such as the AR-15 platform). 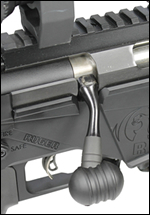 Adjustable rear leg allows for precise elevation adjustments.